Professional Gym Exercise Equipment Rear Delt Fly! 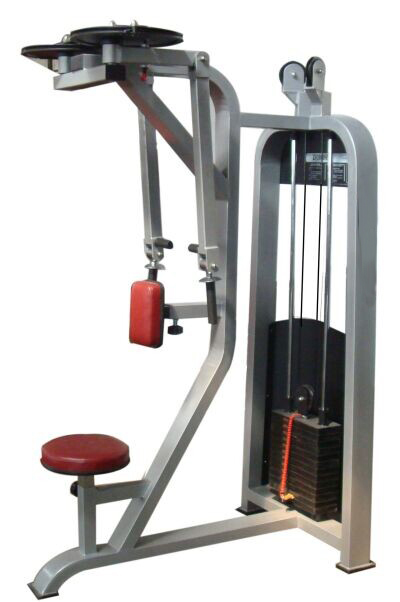 As the Professional Gym Exercise Equipment, it has nice bending and good performance. With a small size, it can help to make good use of the space. User arms pivot to accommodate individual forearm lengths and varying paths of motion. Optimized handle positions reduce the need to adjust the seat position between rear deltoid and fly exercise. Looking for ideal Professional Exercise Machine Manufacturer & supplier ? We have a wide selection at great prices to help you get creative. All the Butterfly Machine Fitness Equipment are quality guaranteed. We are China Origin Factory of Gym Exercise Machine For Sale. If you have any question, please feel free to contact us.